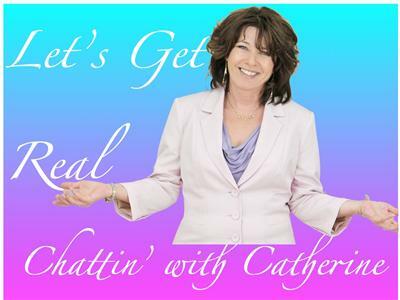 If you liked this show, you should follow Catherine Clarity Coaching. Jolie Montlick is a young lady who has already accomplished a great deal in her life even at the age of 11 years! Her father David is also joining us to explore her most public achievement to date. She is a singer/songwriter, and recently released a major production music video of one of her songs, to help educate and empower kids to deal with bullying…. it’s called “My Song for Taylor Swift.” This is Dec 2012 and in the two months since it’s release, Jolie’s anti-bullying music video has gone viral; reaching over 1. 4 million views on YouTube with viewers over 100 countries. So we’ll explore this public response with Jolie and see what she thinks it means and perhaps she can give us some tips too! Jolie is also a National Spokesperson for the Ambassador 4 Kids Club. A4K is a program created by Children Without A Voice USA (CWAV), a non-profit organization dedicated and determined in fighting crimes against children in the United States. Jolie is donating 100% of the net proceeds from her song “My Song for Taylor Swift” to support A4K. 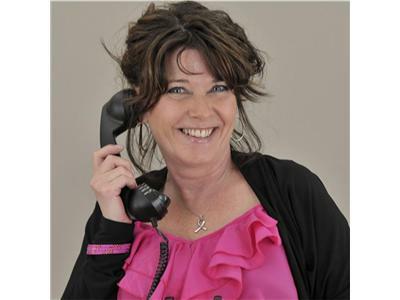 Her mission appears to be to contribute to society in a very powerful way. She is also 2 degree black belt in TaeKwonDo and a Certified Level Two instructor who volunteers to teach self-defense and life skills to kids and adults! 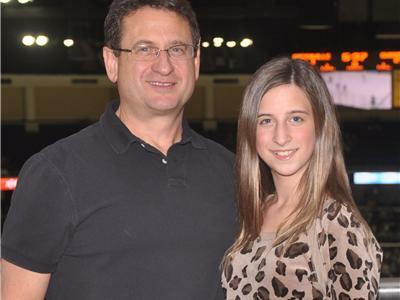 Jolie’s message is being heard; in Oct 2012 she was asked to present her video to a crowd of 10,000 in the Gwinnett Gladiators professional minor league hockey opening weekend in Atlanta. 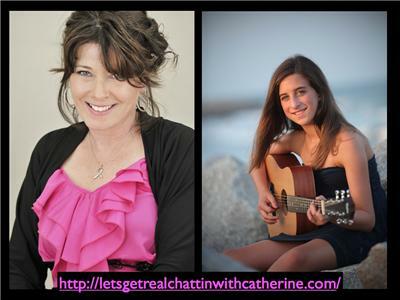 Please visit http://letsgetrealchattinwithcatherine.com/ guest page for information on how to watch her music video, reach Jolie Montlick, her website links and more!